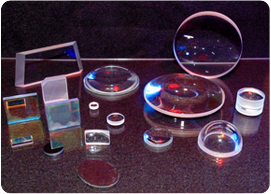 AOI offers a comprehensive selection of High Energy Laser Optics for the ever demanding Laser Industry. 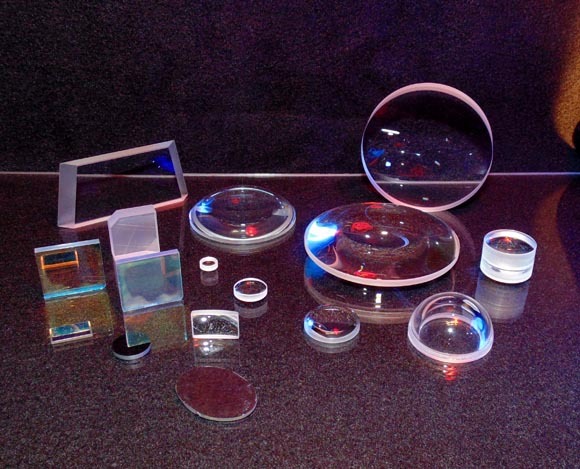 We specialize in ZnSe and Co2 High Damage Threshold Laser Optics for the Ultra Violet to near Infra Red spectral range. We also offer Laser Coatings on customer supplied materials by the piece or lot charge basis. Following are some of the items we supply to our customers from stock and on custom made basis. AOI runtinely supplies Laser Quality Substrates with 1/10 to 1/20 wave surface figure @ 632.8nm and 5-2 Scratch & Dig. Testing: Transmission & Reflection tested by Spectrophotometer Calibrated to NIST Standards.